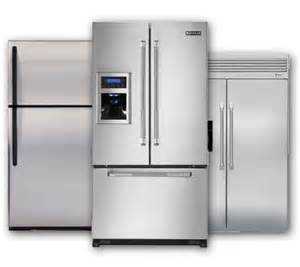 Do you need your refrigerator or freezer repaired. Does it run as well as it used to. 0249612400. I'll get there quick and have your problem fixed in no time! Ace Refrigerator Repairs with over 30 years of experience specialises in home refrigerator and freezer repairs, so you know, when you call me you’re going to get a repair and service technician who knows exactly what to do!